On November 8th I and Marie Boran of University of Galway presented at the 6th annual Spot On London (formerly Science Online London), a conference on science communication sponsored by Nature Publishing Group. Abstract: What existing or possible social media tools could help scientific sharing and research? In this session we will explore ways to augment current tools for mission-critical goals, such as article alerts, literature discovery, recommendations, and public outreach/journalism. The full video (55 minutes) is below, and I’ve also pulled out and labeled six 2-3 minute highlights below that, for the discerning. 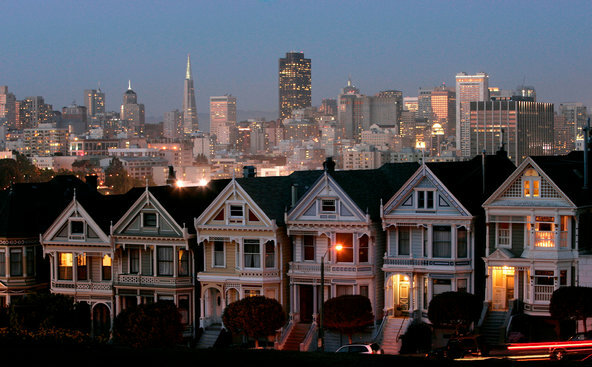 Housing affordability in San Francisco: can we talk about solutions? by Claire Cain Miller and Erica Goode, New York Times, November 26, 2013. (note: as of 0400 27 Nov, comment unapproved, though later comments have been). 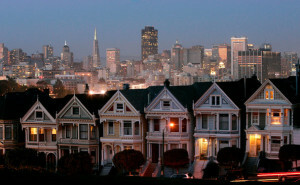 The problems San Francisco has with housing costs aren’t new, unique to SF, or reducible to anything so simple as the tech boom. There are a lot of accusations and rhetoric flying around, but I really wish we might give more attention to the people and organizations who’ve have been carefully studying the highly complex SF land-use/housing situation for decades, and proposing well-thought-through solutions. I’d particularly recommend the work of non-profit SPUR (formerly San Francisco Planning & Urban Research; I’m a member), which dates to 1910. They do excellent events and publications examining urban affairs in the Bay Area. Improving the permit approval process. Secondary units. (also known as “in-laws” or Accessory Dwelling Units). (to get these, go to http://www.spur.org/publications, search on “Reports” for these and more). Progress on affordability, and almost any urban issue, requires considering many factors, in this case zoning, permitting processes, building standards, construction methods, financing practices; the thicket of federal, state & local laws; etc. Finger pointing and reductive narratives like “tech elites vs. others” don’t get us far.